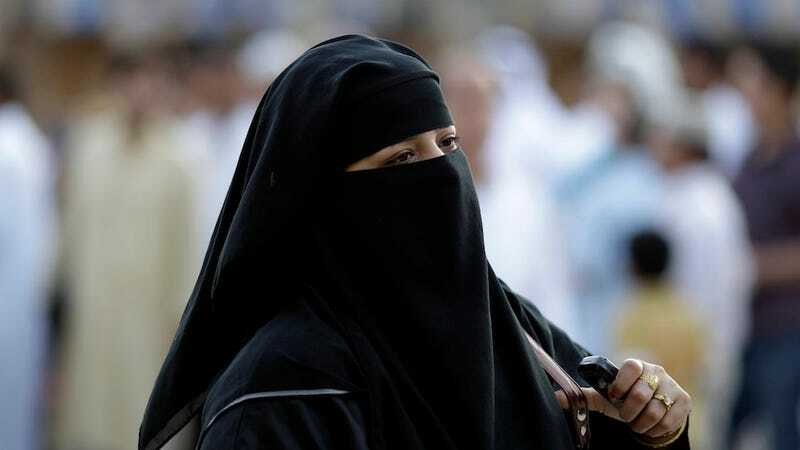 After much hemming and hawing, Saudi Arabia's Crown Prince has agreed to allow women from the Middle Eastern kingdom to compete in the 2012 London Olympics. And it only took several decades, countless accommodations, and global pressure on the International Olympic Committee! ESPN is reporting that Crown Prince Nayef granted women of the kingdom permission to compete only on the grounds that they "meet the standards of women's decency and don't contradict Islamic laws." Yesterday, the country provided the IOC with a list of women who could potentially compete as representatives of the kingdom this summer, and the Olympic Committee expressed optimism that this could be a sign that Saudi Arabia may finally be preparing to allow female athletes to compete under its flag — it's one of three countries that has never sent a woman to compete in the Games. The other two countries are Bruni and Qatar.